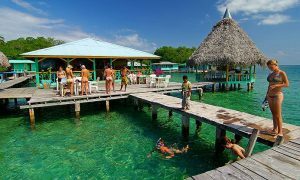 If you want to spend an unforgettable vacation in Panama and find out the areas with most beaches in this country, and then you must visit Isla Cayo agua, which is a tropical wonder located here. Delight with this tropical area and all its beautiful places that it has to show. 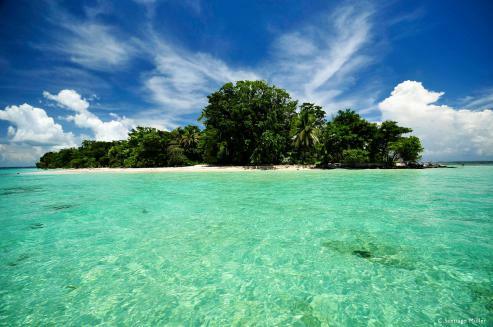 This island belongs to the Bocas del Toro Archipelago and it is around 16 square kilometers. You can locate it in the eastern part of Popa Island. 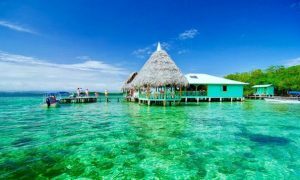 This island is located in Bocas del Toro, about which you could say that it is the place with the right balance between the beauty and environmental development and it happens to be one of the most visited places by tourists in Panama. 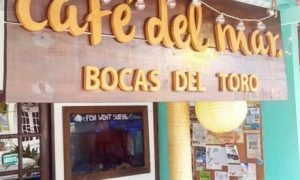 Here you can find the best places to enjoy a vacation just like the ones in the movies; you can choose between staying in five-star resorts and amenities of all kinds, or hostels and hotels at more affordable prices but with good quality and service. 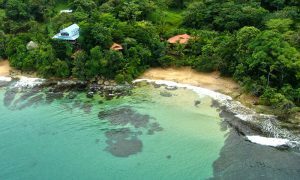 This island offers you tours with boat rides, as well as recreational activities such as diving and taking a closer look to the wide range of life you will find the mysterious world under the water. You can also learn to dive in the calm water or enjoy other activities such as discovering the hidden landscapes of this island, and the coral reefs in which marine diversity sprawls. All these make this island to be difference from others. This place has a lot to show in its paradisiacal places with abundant nature. 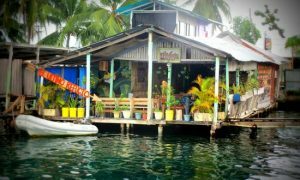 As it is a little farther than the other islands, it is not one of the most visited in Bocas del Toro. However, this island has its natural charm and recreational activities. it is surrounded by the most striking corals reef in the region. Cayo Agua has an ecological resort where you can stay in tents. You can find in Isla Cayo Agua many fishing spots and reefs full of snappers. 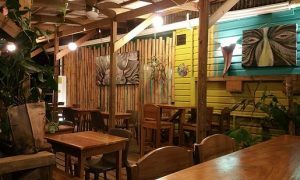 After fishing, you can go to the restaurant of Cayo Coral and ask the chef to prepare your fish and enjoy a delicious and fresh meal in this lovely environment on the seashore. 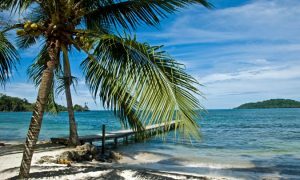 Panama is recognized for having several beaches and islands, offering endless attractive landscapes for those who love sightseeing, photography or to have the best vacation ever. So, don’t think too much and pack up your swimsuit because these paradisiacal wonders are waiting for you. Don’t forget to share your opinion with us.